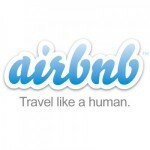 Share the post "Newly engaged on a sailboat charter in San Francisco. 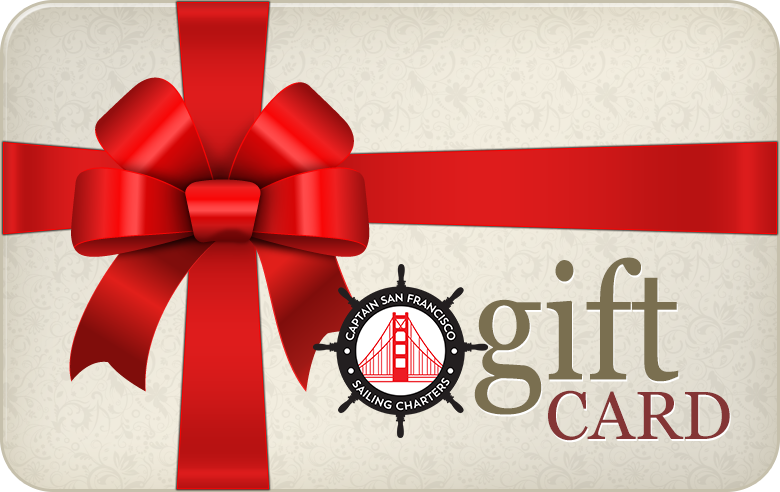 Rent a yacht or sailboat with captain come sailing on SF Bay. #photooftheday #tiburon #sausalito #captainsanfrancisco #photographer #p #pier39 #picoftheday #sfbay #sfgiants #sfsail #sfsailing #sftours #sftrip #sfthingtodo #charter #charterboat #charteryacht #yachting #yacht #yachtlife"